Have a look at all the pictures from Dabboo Ratnani Calendar Launch. 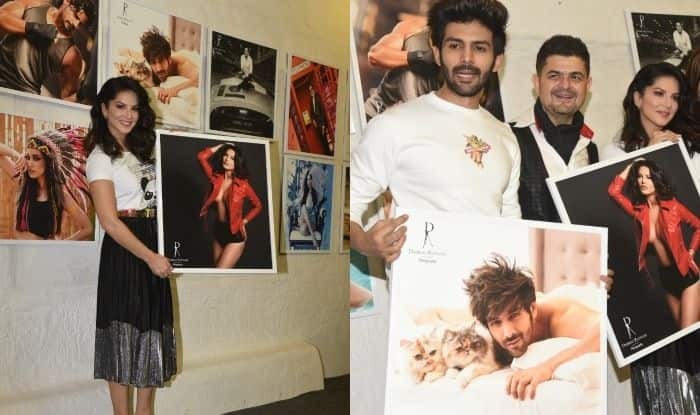 Vidya Balan, Rekha, Tiger Shroff, Kartik Aaryan, Kiara Advani and other Bollywood celebs attended Dabboo Ratnani’s calendar launch. Every year, the ace photographer captures celebs in totally different avatar. This time also the pictures were fantastic. Celebrities were all smiles and many of them even posed with their frames from the shoot. We also got to see the bond between the stars. Sunny Leone looked pretty at the event. She wore a black skirt and teamed it up with white shirt. She went bold for her photoshoot and her picture will surely leave you sweating in winters. She was seen sharing some light moments with Kartik. The actor is gearing up for the release of his upcoming film Luka Chuppi. He posed with cats for Daboo’s calendar. Kriti Sanon attended the event with her sister Nupur Sanon. In her photoshoot, she can be seen posing in a bikini. Farhan Akhtar came with his rumoured girlfriend Shibani Dandekar. The latter looked pretty in a pink gown. Dabboo made Farhan posed on a tree for the photoshoot. 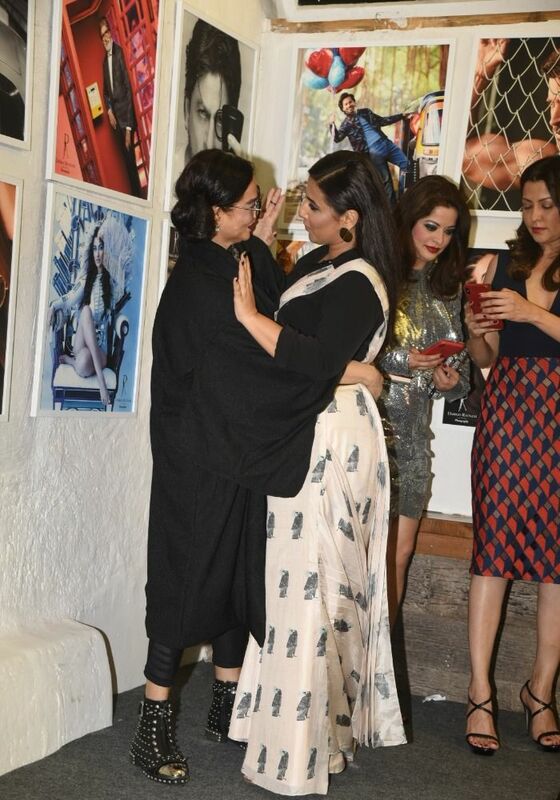 We also got to see Rekha and Vidya’s unbreakable bond at the launch event. Both of them shared laughs and posed for photographers as well. TV actress Hina Khan wore a short pink outfit. In her candid picture with Karanvbir Bohra, the latter was seen kissing her. She is also gearing up for her Bollywood debut with the film titled Lines which also features Farida Jalal. Twinkle Khanna also graced the event. Kabir Singh star Kiara also posed with her picture. Tiger Shroff was also present to cheer for Daboo. He has also tried something different for his photoshoot. The actor is gearing up for the release of his upcoming film Student of The Year 2 with Ananya Pandey and Tara Sutaria. It is directed by Punit Malhotra.